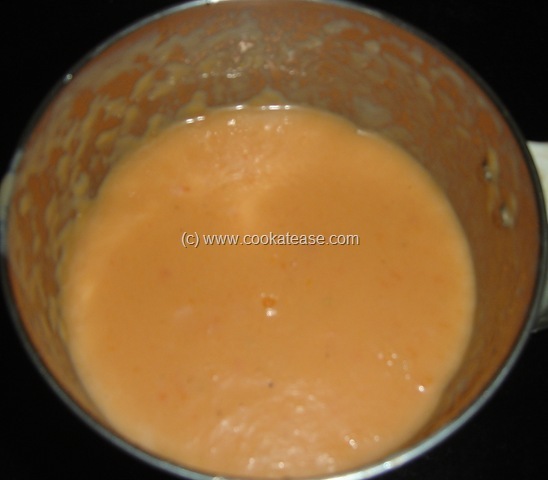 Papaya milk shake is an easy to prepare energy drink. Papaya (Pappali in Tamil) is a commonly available fruit in India. 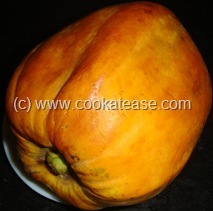 Ripe papaya is very sweet and most of us like it. 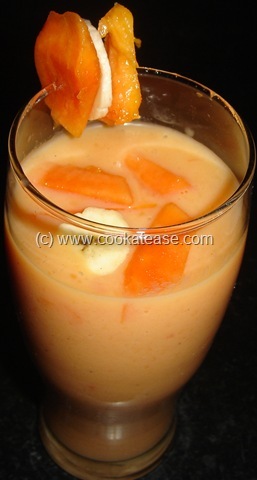 Some people don’t like ripe papaya but they will definitely like papaya milk shake. Papaya is rich in Vitamin A and also prevents constipation. 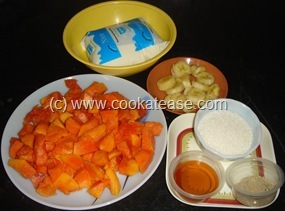 Peel, wash and cut papaya into small pieces; peel, cut banana into small pieces. 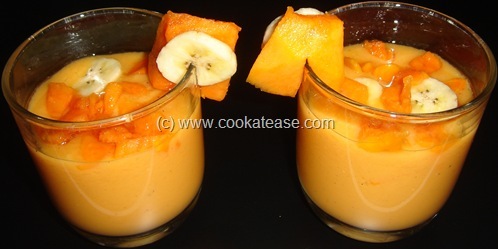 In a blender, take milk,papaya,banana,sugar,cardamom powder and blend it nicely; add honey, mix well. Add water and mix well, if you find milk shake too thick. 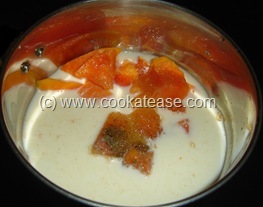 Sugar quantity can be varied depending on the sweetness of papaya. Wow refreshing shake, had it long back..yumm! Very healthy and a yummy one..
i have pappaya with me nw…i m goin to try ths rt nw!!! I made it at home, but unfortunately it tasted bitter. Only ingredient missing was banana. Milk that I used was good, papaya was ripped, and sweet in taste, but within 2 hours, the milkshake turned into a poisonous bitter tasting mixture. Please can anyone tell me if papaya is not compatible with milk…??? thanks its really great taste. Is harmful to our helath , because Ayurvad says that Papaya with Milk is poisonous.